the self-taught drummer performs at home and abroad with unsusual and innovative music. His concert activities led him through many countries between Mozambique and Georgia. He initiated various projects and formations, not only in his country. His field of activity ranges from premiers of contemporary, over composing, solo concerts, theatre music, adding sound to literature to pure improvisations. In collaboration with Vera Kappeler he created the «Babylon-Suite» for Origen in 2012, the «Diluvi» in 2013 and the scenic concert «Elefant» in 2014. He also produced the music for the radio play «Schlachten», as well as the music parts in «Der Kaiser im Basd» at the Castle Riom. 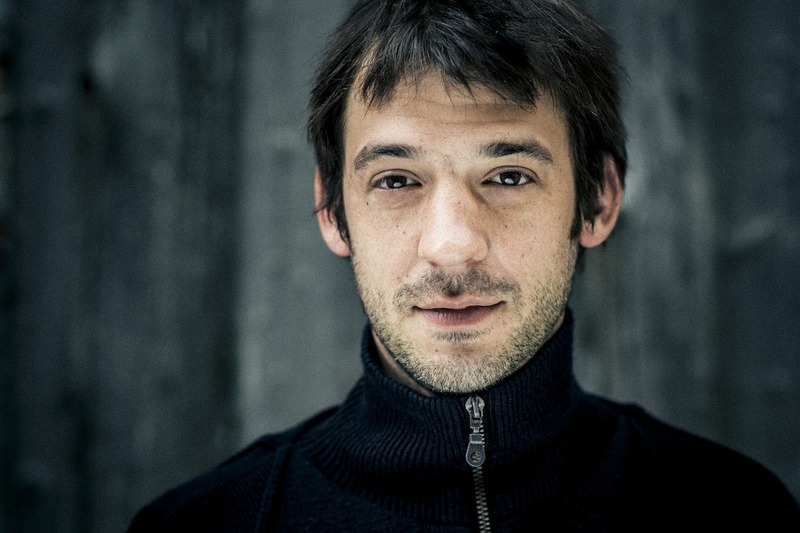 In 2015 he created the solo piece «Einsam», which will be performed in a bomb shelter.